04/05/2019 | World in WAIMH | Foley, M.
This is a new column. It features publicly available reports from any international organization, country or state that addresses areas of relevance to the mental health of infants with their families. 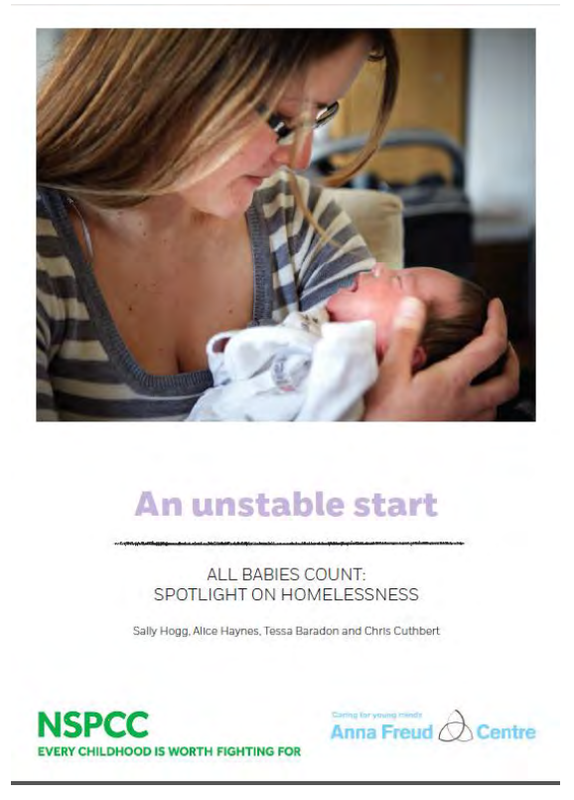 For this issue, continuing with the theme of infants and homelessness, two links are provided that further address this issue. As editors, we welcome your suggestions of reports to feature in feature issues.